No changes were made to the mechanics of v8.20. 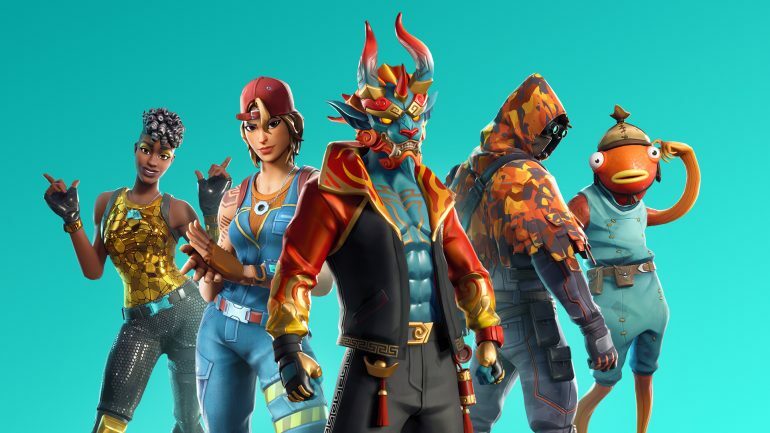 Epic Games deployed a Fortnite update this morning to “fix some bugs and stability issues.” The company provided the patch notes with all of the fixes in this v8.20.1 update a few hours after deploying it. No downtime was required, although players will still have to download the update before jumping into another match. Despite players thinking the v8.20.1 update would revert the changes made to the core game mode mechanics, which removed health gained per elimination and decreased the material harvesting rate, there were no changes in mechanics and all modes continue as they were after v8.20 went live. Fortnite players have faced some stability problems since the release of v8.20. Epic had to temporarily disable the Thermal Scoped Assault Rifle yesterday to investigate one of these issues, while iOS players were being removed from their matches late last night due to problems in the log-in system. Related: Ninja, CouRage, and other streamers voice concerns about Fortnite’s Squads mode after v8.20 update. The main bug fixes in Fortnite: Battle Royale include a Poison Dart Trap fix, since it was being hidden behind certain wall assets, issues with Boogie Bomb and The Baller interactions, and problems with the Arena Mode queue when Duos were in different divisions. Epic made no changes to gameplay in the v8.20.1 update.